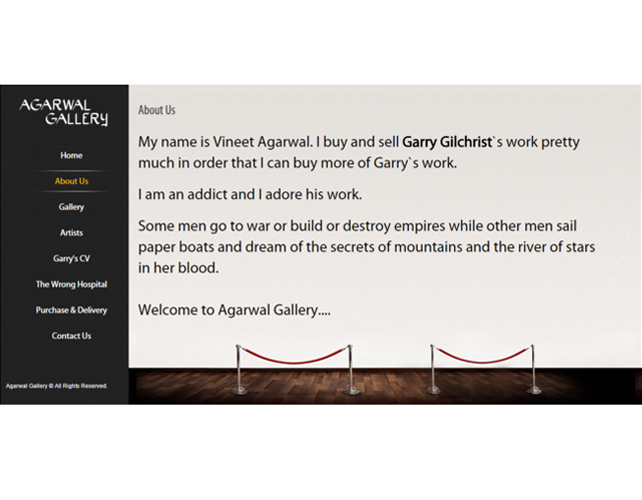 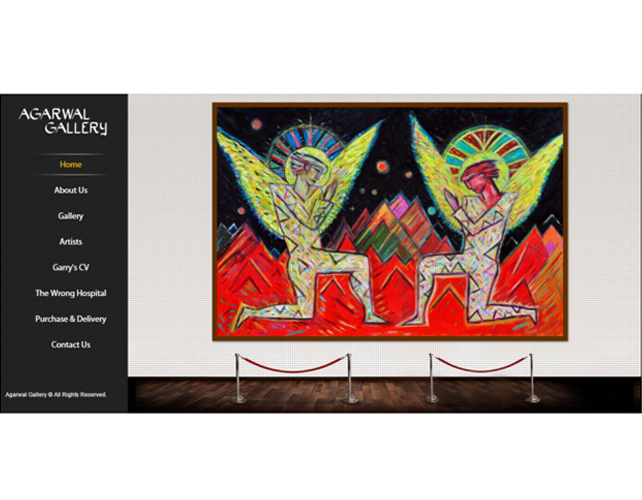 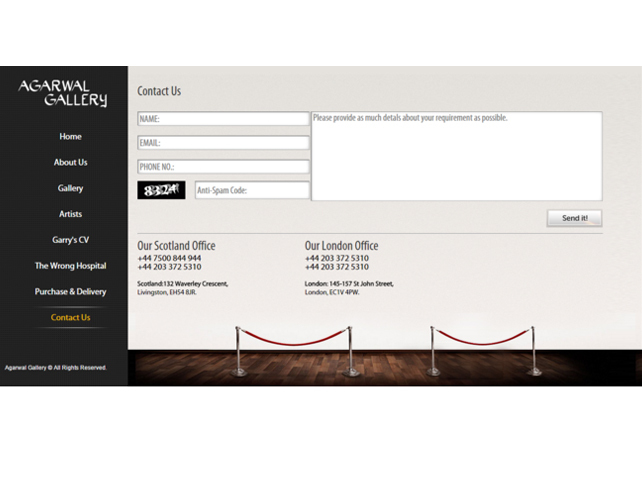 Agarwal Gallery is an art gallery made to display works of various artists. 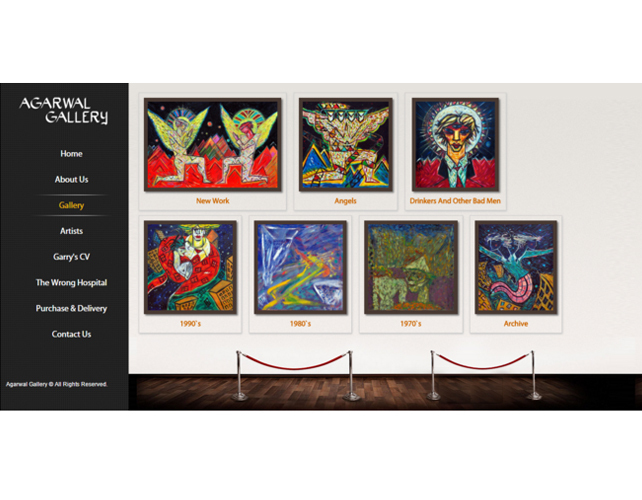 This platform is to bring all the art lovers at one place and share their interests and opinion with each other.They offer you the option to buy and sell paintings online through this portal. 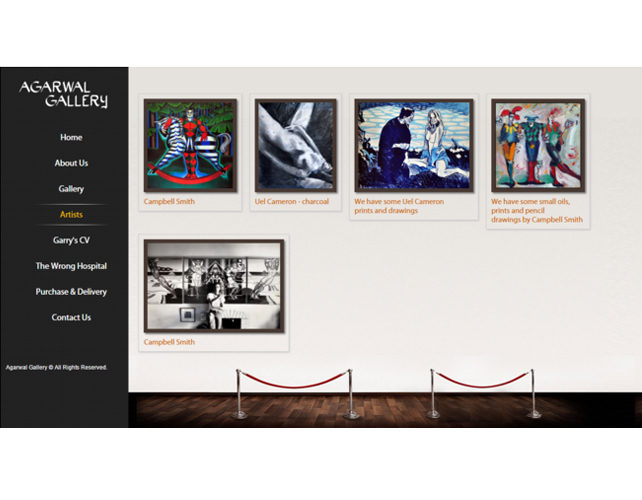 This is an art lover’s community, created to develop and increase the involvement of each person who has interest in art.